Each week we will push out the next installment of this workshop that will lead you through building an employee rewards approval application, leveraging a bpm process with human tasks. Last week we finished up the JBoss BRMS portion of this workshop by showing you how to run the Cool Store you created. 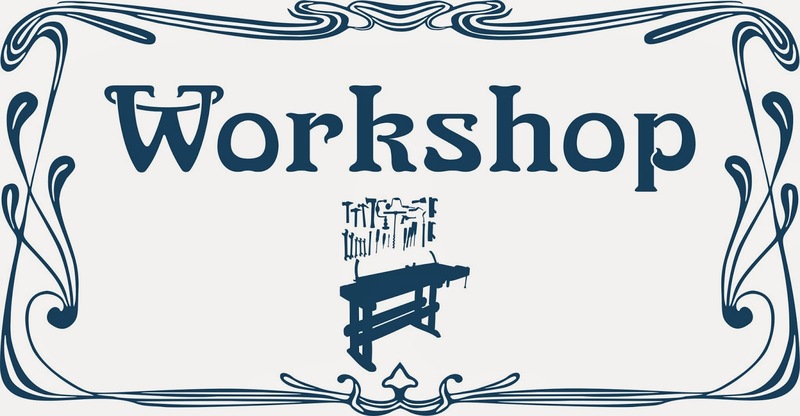 This week we will embark on the next phase of this workshop where we create a JBoss BPM Suite demo project. 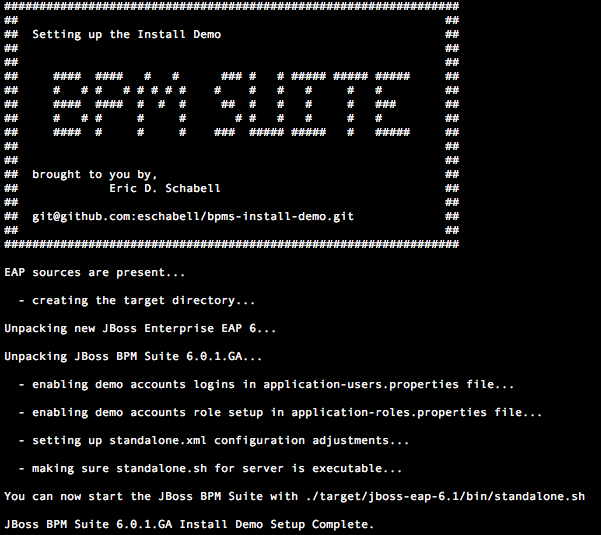 We start with installation of the JBoss BPM Suite.